Not to show favoritism toward the force of nature that is the hurricane, The Weather Channel has decided that it will now begin naming winter storms as well. Though it is a little weird that we, the human race, find it normal that we give storms human names, simply looking at the inaugural list of available names makes us feel like someone at The Weather Channel plays an MMO or two. Though you might feel there is a solid theme of Greek and Roman naming conventions, it's not exactly consistent, as "Q" is literally named after the New York City subway line. If you think that's a weird namesake, we've gone ahead and plowed through some past hurricane names that we feel were a bit odd. 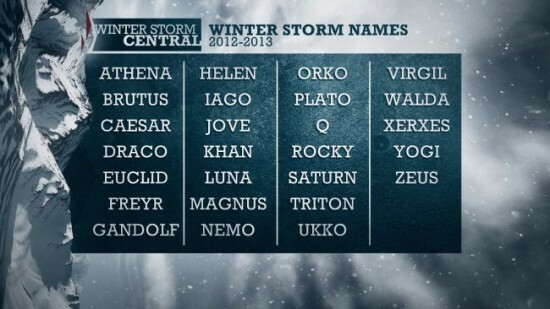 As it turns out, the human race occasionally tends to name their weather systems like celebrities name their babies. Some of us up here in the northern hemisphere have been experiencing an especially mild winter. You can attribute at least part of that to jet streams and some other meteorological mumbo jumbo, but you have to wonder if maybe this is just a symptom of global warming. 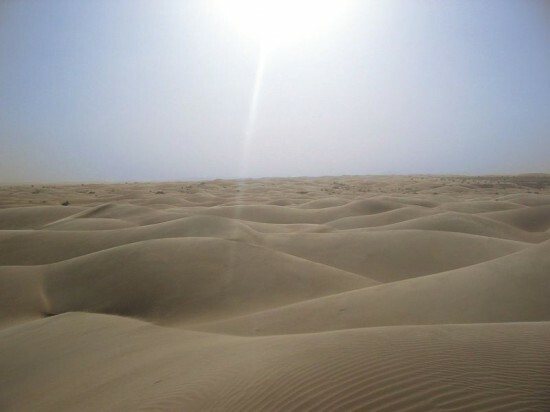 Probably, considering that according to recent data from the World Meteorological Organization, this past decade, 2001-2010, has been the warmest decade in recorded history. On top of that, 9 of those 10 years are on the list of the 10 warmest. Quick! Buy stock in jorts!